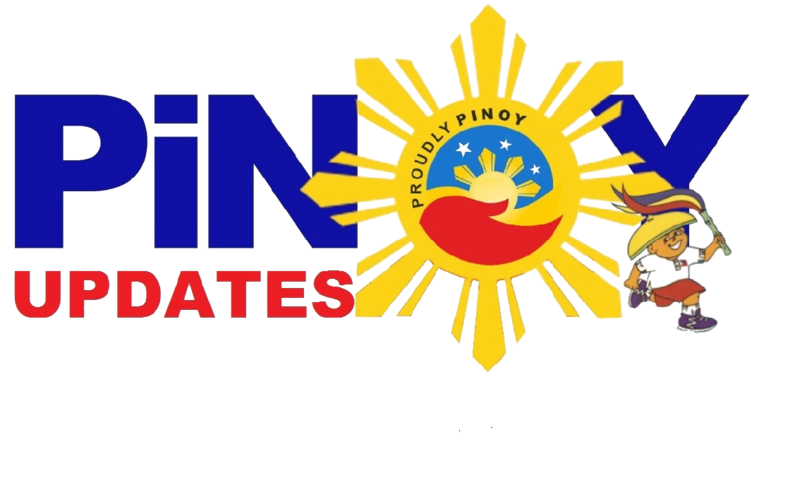 Bananas are commonly found in countries like the Philippines because they thrive in a tropical climate. We're pretty lucky to have an abundance of this kind of fruit because of how nutritious it is for our bodies. But aside from it's fruit, bananas have another part that can be useful for us humans. That's none other than banan leaves. Filipinos often disregard banana leaves as substitute for plates because of their wide shape. But little do you know, banana leaves are as healthy as its fruits! Banana leaves can be used as herbal medicine especially because it containss antioxidants such as polyphenols, lignin, hemicellulose, protein, and allantonin. Antioxidants help fight disease-causing germs. It also aids in anti-aging because it helps prevent wrinkles and dry skin. You can take banana leaves in the form of tea. Just boil them. It can be drunk for at least 1-3 times a day. Banana leaves can also cure sore throat and fever because of its antioxidants! Allantonin, a nutrient found in banana leaves, is also effective to strengthen our immune system. 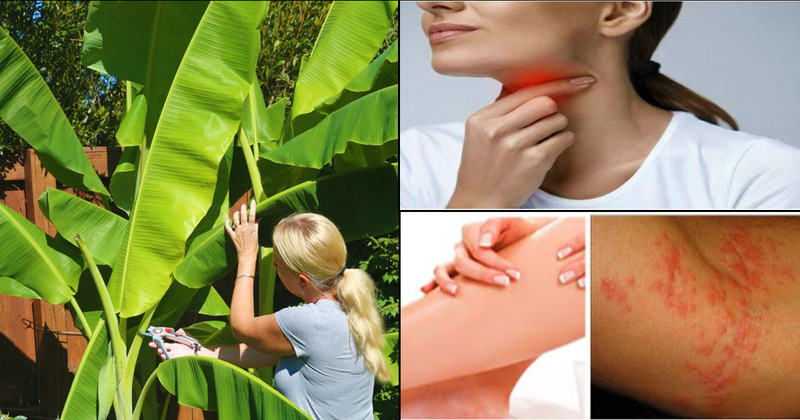 Not only that, you can use its extract to cure itch, rashes, and wounds! Banana leaves are also effective hair treatments that can keep your locks stronger and more beautiful! By blending banana leaves, you can also apply it directly to your skin as a beauty regimen. What's more, it helps tone down those fats! Just by wrapping yourself in banana leaves for 1-2 hours, it can burn fats easily! What a wonder plant! 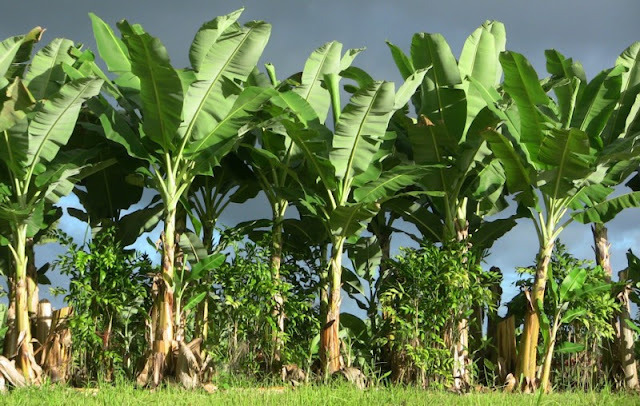 Now that you know the many benefits of bananas and its leaves, why not try to plant or use them at home? Let us know your thoughts!